The strange thing is they have a point. 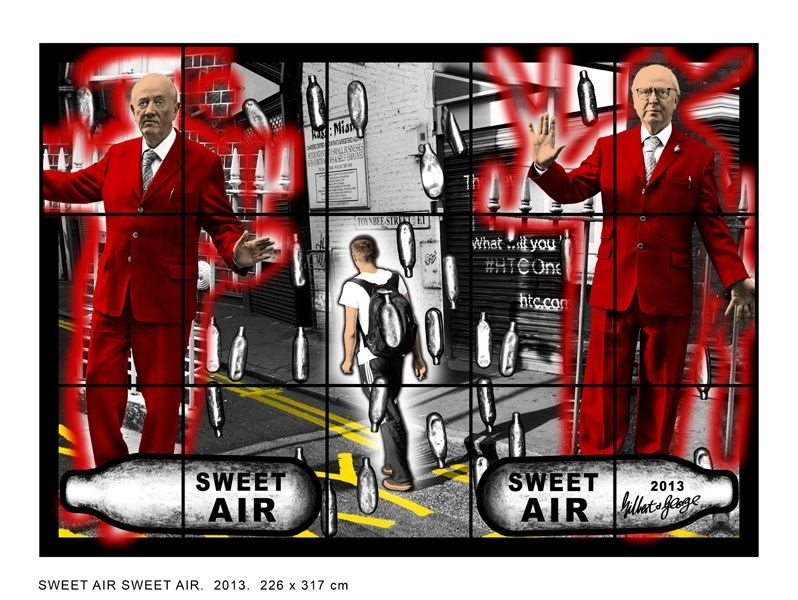 Twenty-five or 30 years ago, London itself seemed more than a touch provincial in comparison with, say, New York, but Gilbert & George were not content with claiming global centrality for the metropolis of London. They insisted that the district where they themselves happened to live – Spitalfields, adjacent to Whitechapel, Bethnal Green and the City of London – was the true omphalos: the most representative spot in the modern world. It was there that I went to visit them in the early 18th-century house in which G&G have lived since the 1960s. 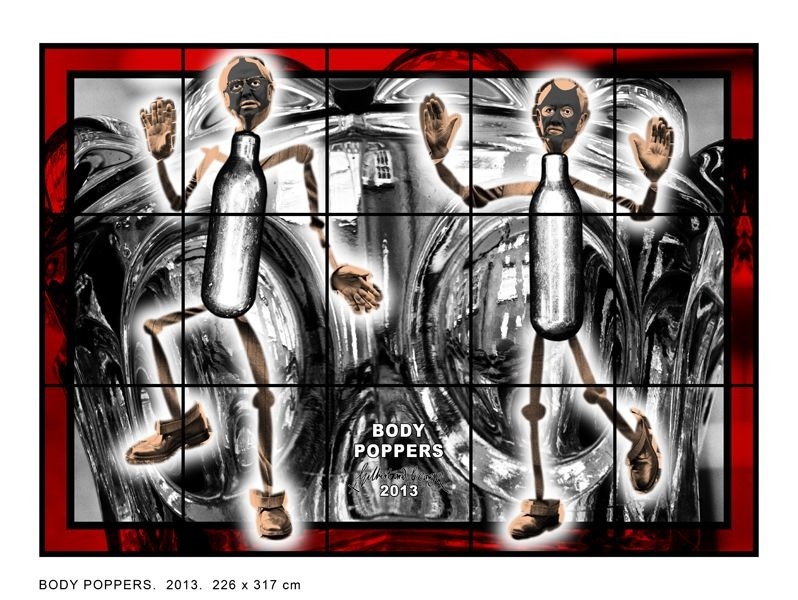 This is an extract from the July/August issue of Apollo. Click here to buy the current issue. 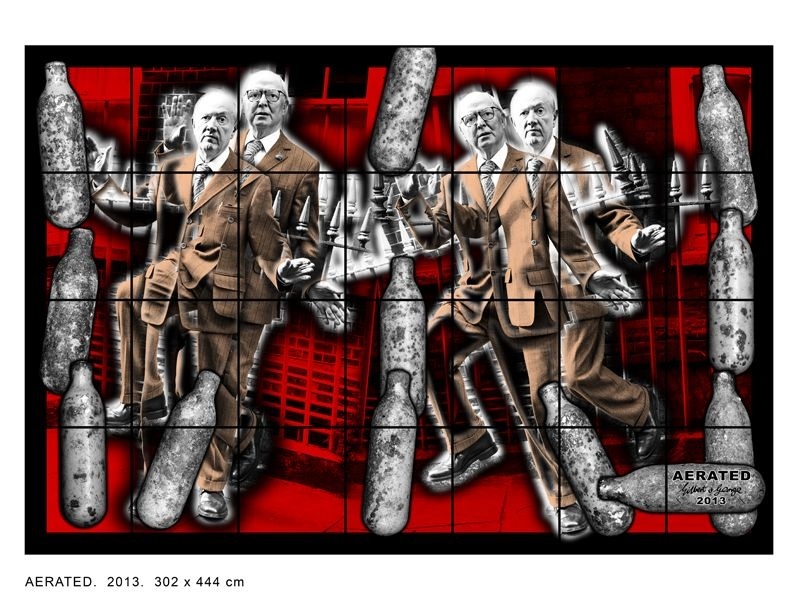 ‘Gilbert & George: Scapegoating Pictures for London’ is at White Cube, Bermondsey, from 18 July–28 September 2014. G&G…they epitomize the very core of anglia. Are you proud or ashamed?